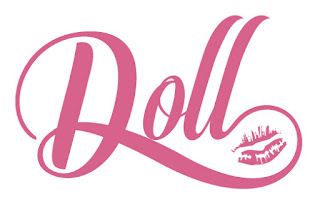 The Skinny Doll: It all adds up! You took the stairs, you parked the car at the end of the car park, you planned your breakfasts for the week, you did your shopping list out, meal planned, went to your meeting, you got up at every ad break and walked around in circles (just me?!) All these little things add up to the big things... so ONLY being down half a pound, you're still down, you're a step closer to goal... or ONLY staying the same is a result... guess what you haven't gained... you've maintained! So big shout out to the little things that are getting us there! 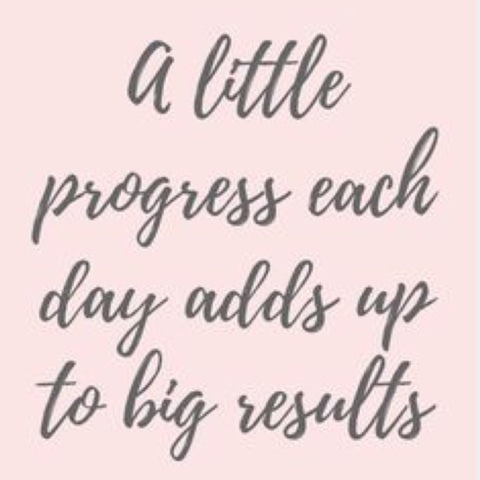 Keep them up and you'll be closer to goal with every step!